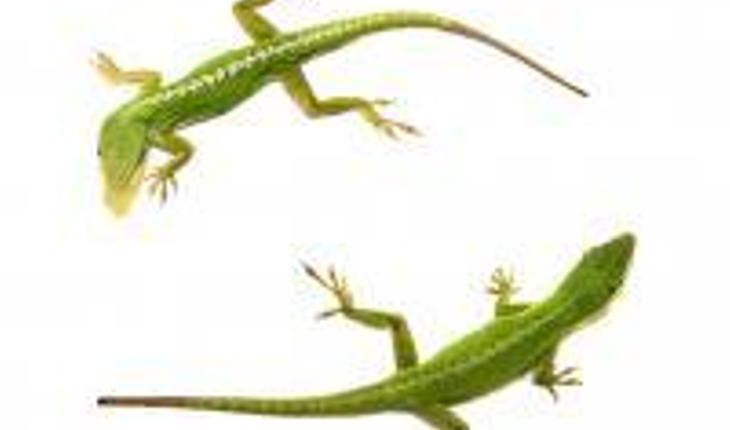 The secret of how lizards regenerate their tails could offer hope that researchers may be able to develop ways to stimulate the regeneration of limbs in humans. A team of researchers from Arizona State University in Phoenix is one step closer to solving that mystery. The scientists have discovered the genetic “recipe” for lizard tail regeneration, which may come down to using genetic ingredients in just the right mixture and amounts. The findings were published August 20th 2014 in the journal PLoS ONE.